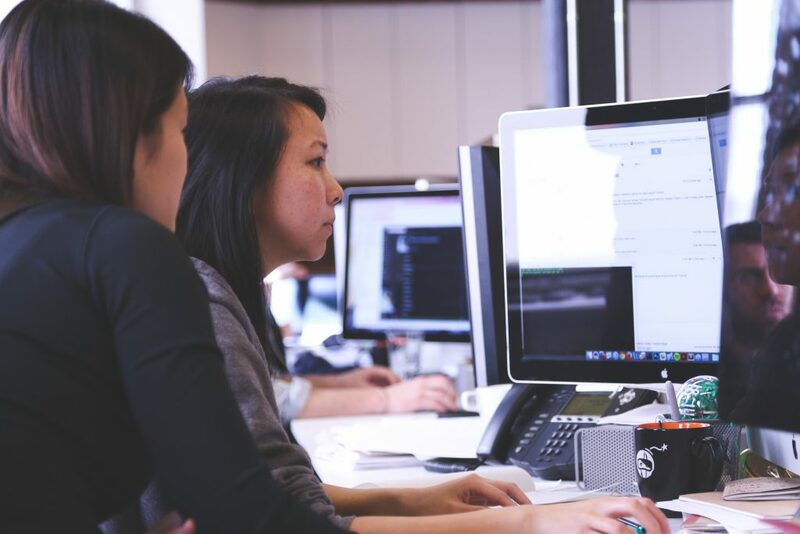 Developing strong relationships with call buyers and sellers is essential to succeeding with Pay Per Call campaigns and finding partners to work with is your very first step. Pay Per Call Networks manage call campaigns on behalf of advertisers and generate calls through the network of publishers. Advertisers looking to buy inbound calls turn to Pay Per Call Networks to run their campaigns and send them call traffic. 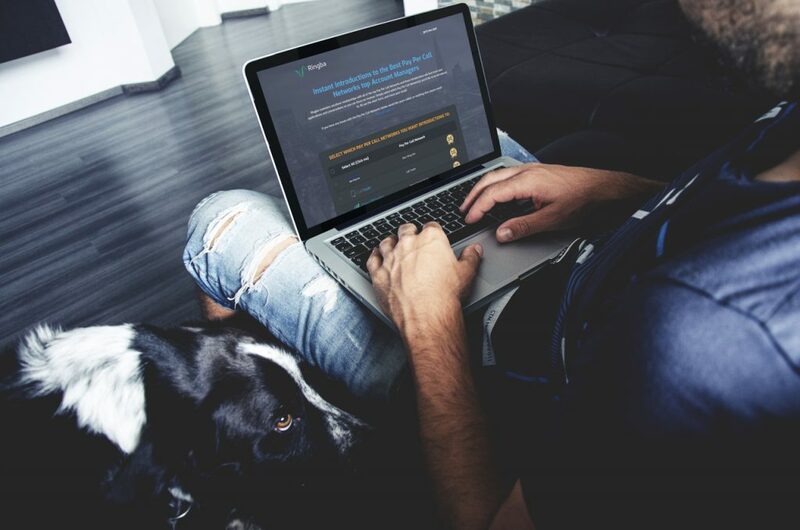 To generate the calls, they turn to their Network of publishers or affiliates who get paid for sending qualified calls via a unique Tracking Number. 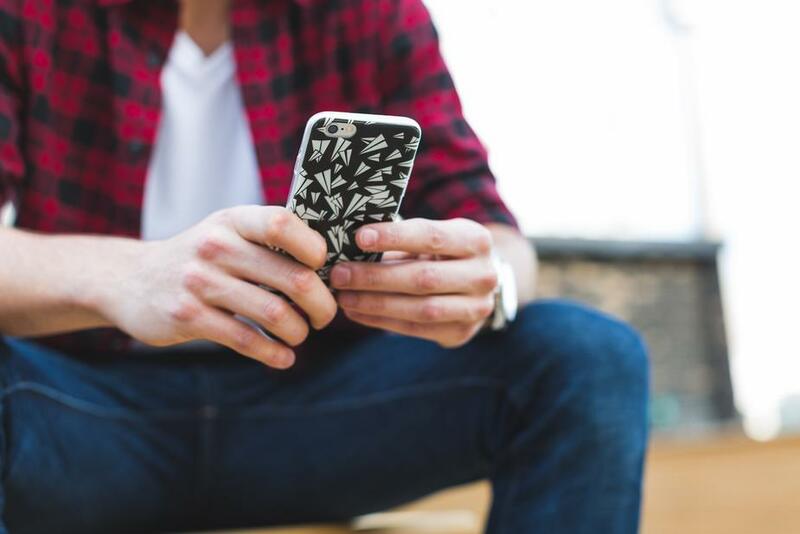 When an Advertiser sets up their Pay Per campaign with a network, they will usually have specific campaign requirements for the types of calls they are willing to pay for. When an Affiliate applies to run the campaign, they are only compensated when a call successfully meets the campaign’s conversion criteria. When a call meets the criteria to be considered a qualified call, the Advertiser pays the Network the agreed-upon fee and the Network in turn pays the Affiliate for the calls they have sent. This is all done using Call Tracking & Routing software like Ringba to manage the entire call flow and provide transparent reporting for all parties involved. There are many Pay Per Call Networks that are always open to developing relationships with new partners. 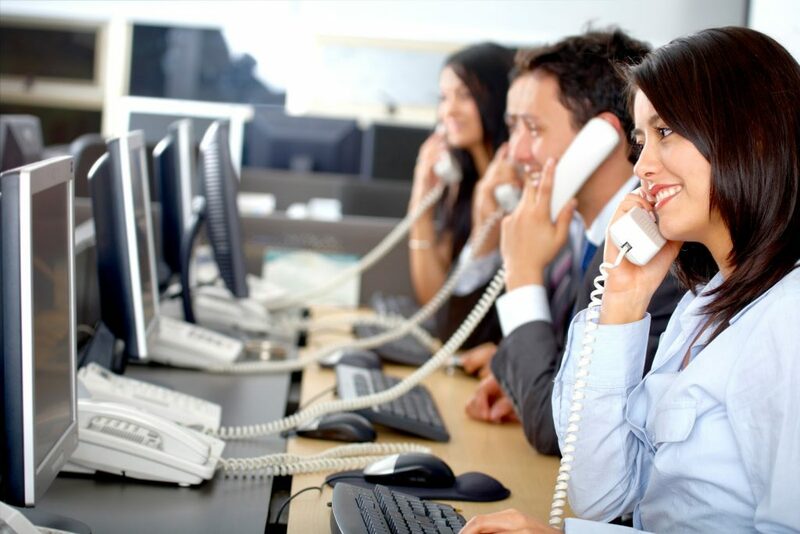 If you are looking to buy or sell calls, there are multiple channels to pursue. We believe in connecting call professionals so much that we built PayPerCallNetworks.com, a single place to get an instant introduction to Network Managers. The fastest and easiest way to get connected to get directly connected to the best people in the business. Visit PayPerCallNetworks.com, select who you want to be connected with and we’ll introduce your directly to their top account managers. 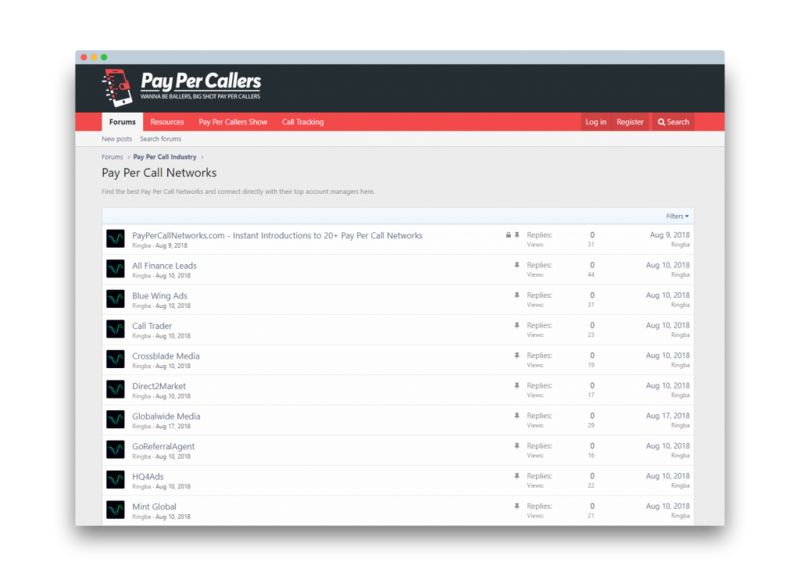 PayPerCallers.com is the only forum exclusively dedicated to the Pay Per Call Community. Our goal to bring together the growing community of Pay Per Call experts to share experiences, resources, links, guides, and help the industry as a whole grow. It doesn’t matter if you are just starting out or have been running campaigns for years. Our members have made millions of dollars with Pay Per Call and the Pay Per Callers community is where you will learn how to do the same. 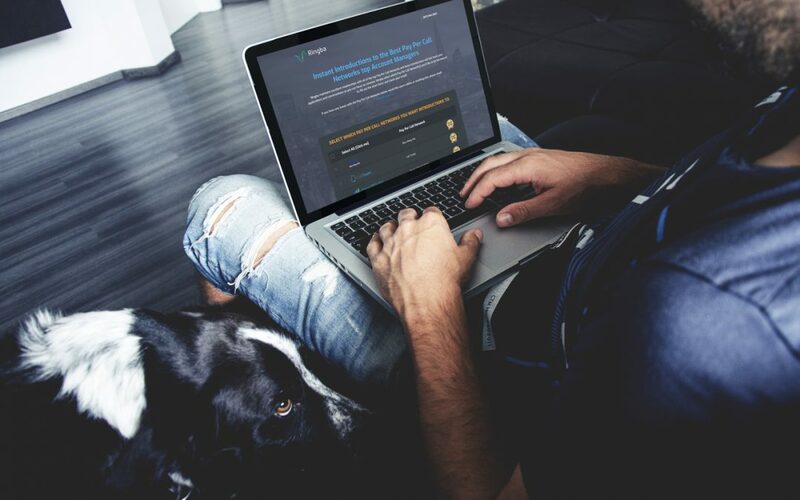 Visit PayPerCallers.com and start participating in the community! 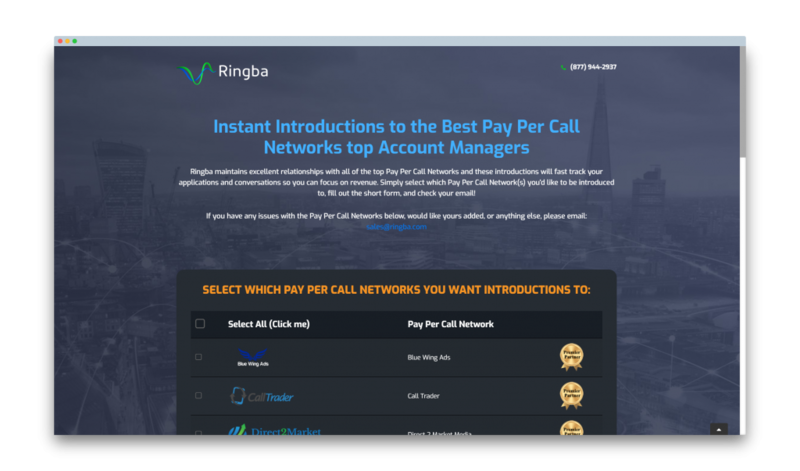 Be sure to visit the Pay Per Call Networks section or get a direct introduction to Pay Per Call Networks using the sidebar form. 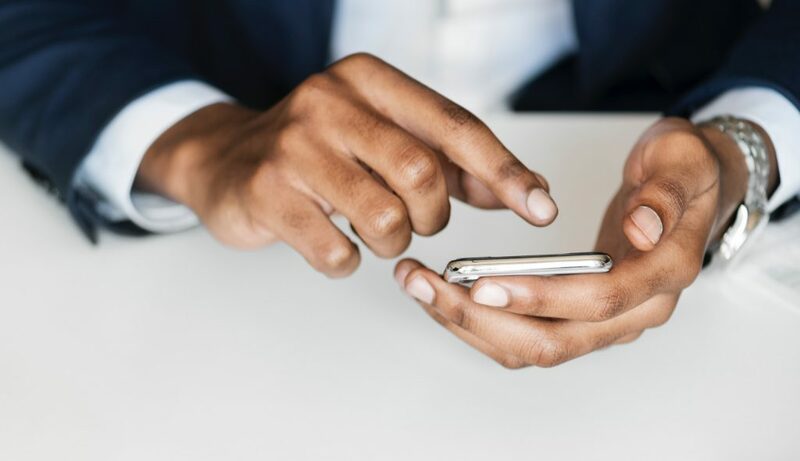 Chatting live with Pay Per Callers is a fantastic way to connect with networks, find buyers and sellers and get insights from industry insiders. These Channels are very active so you don’t want to miss out on this golden opportunity to connect, learn, partner and chat with other Pay Per Callers. Live Chat with the Pay Per Call Community on Skype, Slack, Telegram. If you’re looking to connect with more chat communities, reach out to the Ringba team and we’ll invite you to some more of our favorites. A common place for networks to promote their Pay Per Call campaigns to interested affiliates is through an offer aggregator site like OfferVault. OfferVault has a dedicated Pay Per Call Offers section that many networks use to share selected Campaigns they are running. This is a great place to see what types of campaigns are available and the street-rate payout for publishers that generate qualified calls. You’ll find a lot of pay per call pros on Facebook. In fact, the online Pay Per Call community is growing bigger every day. Many network managers, call buyers and call sellers use Facebook Groups to look for new business. If you’re in pay per call, you need to get in these groups. Joining is easy! Just click “Join”, submit your application (a couple of qualifying questions to make sure they know you aren’t going to spam the group) and introduce yourself. If you’re working with anyone else in the industry, don’t forget to invite them too. The bigger and more active the community, the more everyone benefits. LinkedIn is best known as the business social network and that’s exactly what you can use it for. Members of these groups don’t just include account managers from Pay Per Call networks, but also call center owners, media buyers and affiliate marketers. These groups aren’t as large as some of the Pay Per Call Facebook Groups but are still more than worth joining to network and find legit connections for growing your call business. If you’re looking for more groups to join, visit our massive collection of Networking Groups and Forums. If you’d like a direct referral to a specific Pay Per Call Network, let us know and we’d be more than happy to help. Reach out to our Business Development Team and we’ll personally connect you with a Pay Per Call Network that we know will be a good fit.